The most recent car booking in Arzachena has been made on our website 4350 minutes ago. In Arzachena, we offer for rental 4+ car categories from 2+ rental suppliers. Low prices. OrangeSmile.com offers vehicles for rent in Arzachena at guaranteed low rates. We are able to offer the best rates since we work with our car suppliers in Italy directly, and besides that, we select and provide you only the most beneficial offers at the time of your search. Rental conditions. To rent a car in Arzachena via OrangeSmile you should possess a valid credit card and a driving license for more than one year without serious accidents. Prior to reservation completion, please read the rental conditions for your selected vehicle. Picking up your vehicle. All the information and the address of your rental office in Arzachena will be specified in your voucher. Upon arrival, you are expected to present your voucher, driving license and credit card. Please make sure that the invoice and other documents, obtained from the rental officer, are correct and do match with your voucher data. Do not forget to inspect the car prior to taking it from the parking lot. Delivery. When returning your car to the rental location in Arzachena, check with the desk that they have no claims regarding the vehicle, and all the rental papers and the receipt are in your possession. We wish you a trouble-free driving around Arzachena! 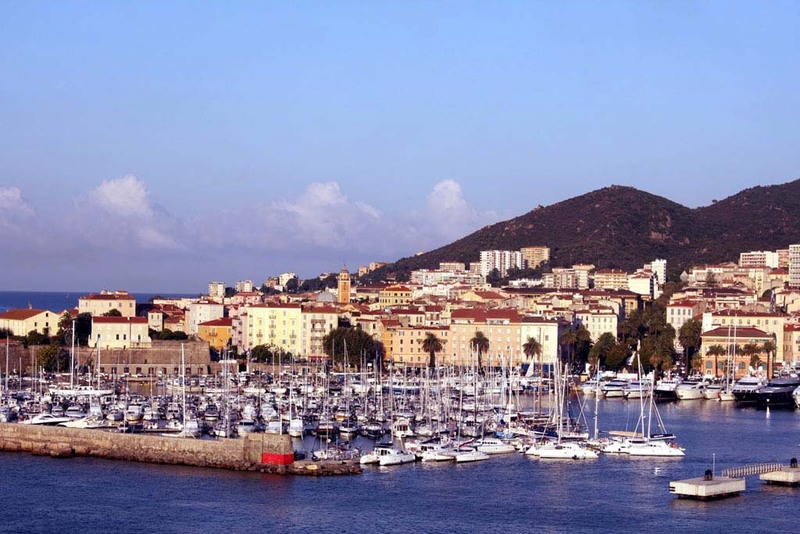 Hotel Fesch is particularly popular among the attractive design hotels of Ajaccio. Its rooms are painted in bright colors and decorated with elegant hand-carved furniture. Aristocratic atmosphere in the room is created by exquisite fabrics and vibrant purple flowers in elegant vases. Public areas are adorned with nice seascapes. A chic lobby with marble accents is furnished with leather chairs in the style of past years; the floor is laid with artful tiles. Hotel Du Golfe is close to the Market Square. The rooms feature parquet floors and bright colors; romantic and intimate ambience is owed to rich natural fabrics. Rooms boast with very nice furniture in style of previous years; some suites have a cozy, furnished balcony. The entrance to the hotel is equipped with a nice terrace providing panoramic views of the waterfront. A very stylish and attractive accommodation place is Hotel Napoleon located in a busy central area of Ajaccio. Its rooms are designed with a predominance of white, with a high king size bed in the center. Thanks to miniature fixtures mounted into the walls, it won't be difficult to adjust the lighting. The abundance of light fabrics and a large mirror visually enhance the space and make rooms incredibly romantic. All suites and public areas are adorned with amazing pictures with historical motifs. A breakfast room is arranged with smart wooden furniture in aristocratic style.